Valentine's Day Pinup/Boudoir Sale...something to delight the two of you! Women from all over MN are wracking their brains for what to give their significant others for Valentine's Day. I'm of the mindset that whatever you give someone as a gift, it should delight them. Valentine's Day is all about love...you love them, they love you...you love yourself...right? RIGHT?? Ladies, it's time to do something that will delight you AND them for this Valentine's Day! 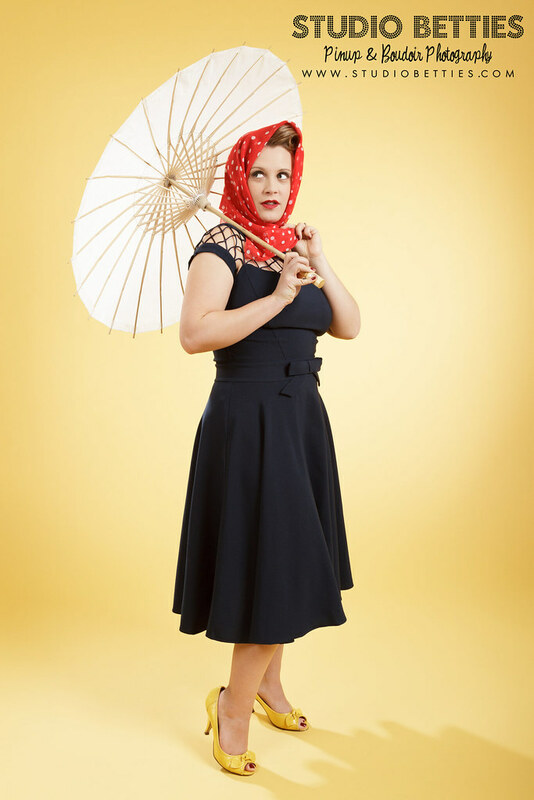 Why not treat yourself to a bit of pampering: hair, makeup, a photo session. This results in an amazing experience for you and amazing photos for them!! But...time is kind of running out...T-minus 3 weeks. Just sayin'. Kristie and I went to college together and were in the same awesome sorority. 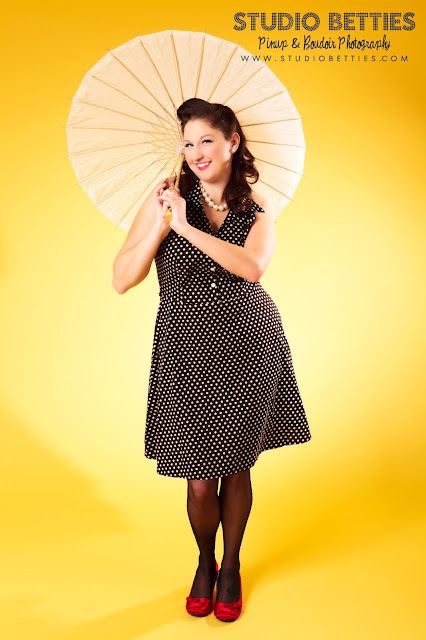 Fast forward 10 + years and her husband Jeff contacted me about surprising Kristie with a super fun pinup session! Being that she's not one to love herself in photographs, I wanted this session to knock both their socks off! Mission accomplished. I believe Jeff said something to the effect of "These photos are f*cking gorgeous!" I'd have to agree! 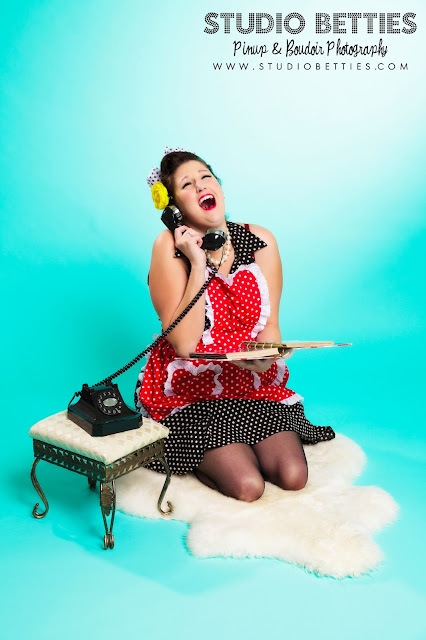 Elizabeth contacted me just before the holidays to inquire about doing a maternity pinup shoot. She was (still is at the time of this blog post) expecting her third child and wanted something unique for her maternity shots. 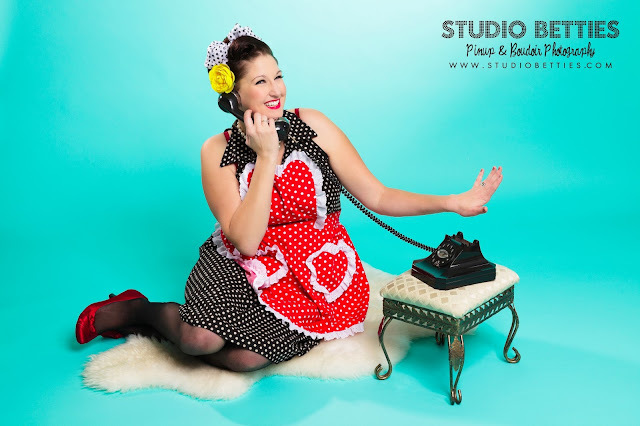 Having contacted a few other photographers in the Twin Cities and getting really negative responses to her idea, Elizabeth was thrilled when I told her I simply adored the idea and was super excited to see what we could come up with. I was honest with her and said that while I was thrilled at the idea, I'd never done one before so it was new territory for me and thanked her for trusting me with this (really) one time opportunity! Her kids (despite being less than amused at the shoot not being all about them) were adorable and it was chaotically fun! The resulting image simply captured the essence of what a mother and woman is...a SUPER woman! I posted this photograph to Facebook at 9:57 am today (January 7th, 2013). I then proceeded to go to lunch with a friend (which resulted in an amazing and much needed 4 hour eat and chat). I had my phone in my purse on silent and was and by 3:29 pm, I had over 100 new fans, 44 comments, 450 people liked it, 124 shares and over 2,000 people reached. I am in awe, of both Elizabeth and the response. Thank you.